Journey Productions brings 35 years of experience to your event. We provide the latest music selections and have a music selection to take care of your requests. Journey Productions is your one source to use for your next event. In addition to our DJ services, we provided room up lights and a cake table backdrop. 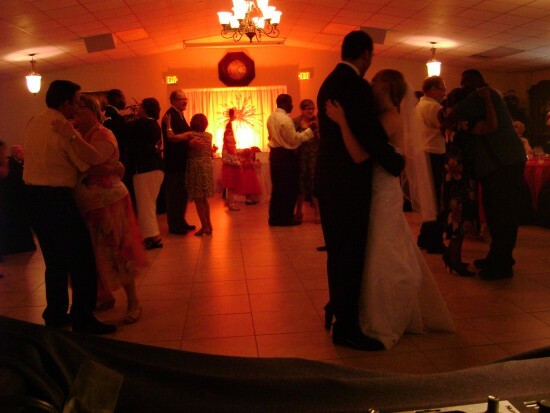 Journey Productions was founded in 1979 to provide quality DJ entertainment systems for special events of all types. 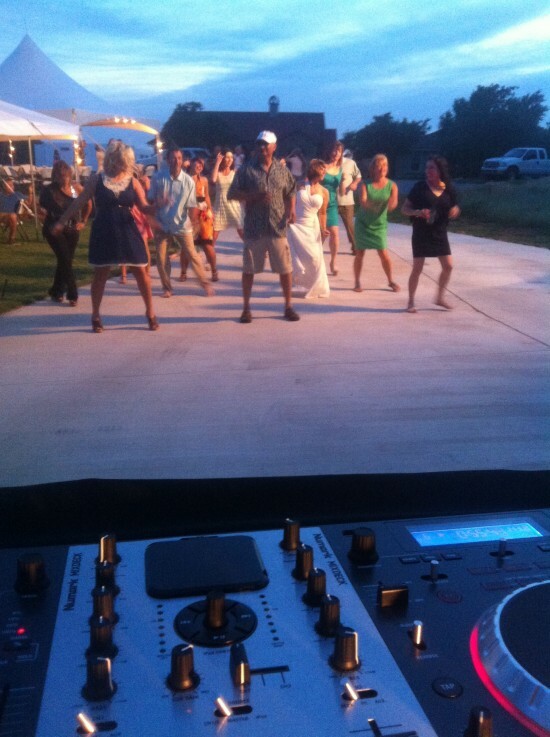 As our DJ business grew, we expanded in the event rental business. 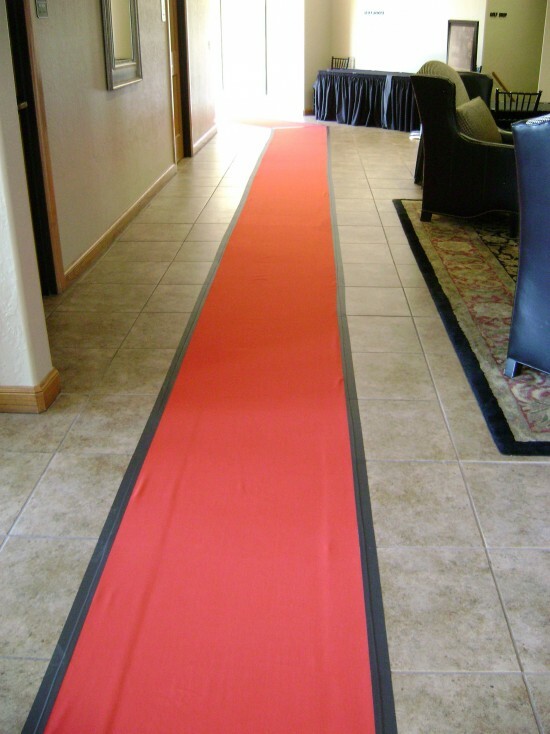 Journey Productions is your complete event service and supply company. Whether you need a moon bounce, LCD multimedia projector, stage or a tent, we are here to serve you. We invite you to contact us when you need anything in the special event industry. We pride ourselves on taking care of your needs. Call on us today for rates and availability. We are the company that not only brings back musical memories, but will help make your event a memorable one. We help our clients have great events. We provide experience, quality equipment and timely service.